Police on Wednesday released a copy of 59-year-old John Russell Houser's hand-written journal, in which he described Dylann Roof as "green but good." 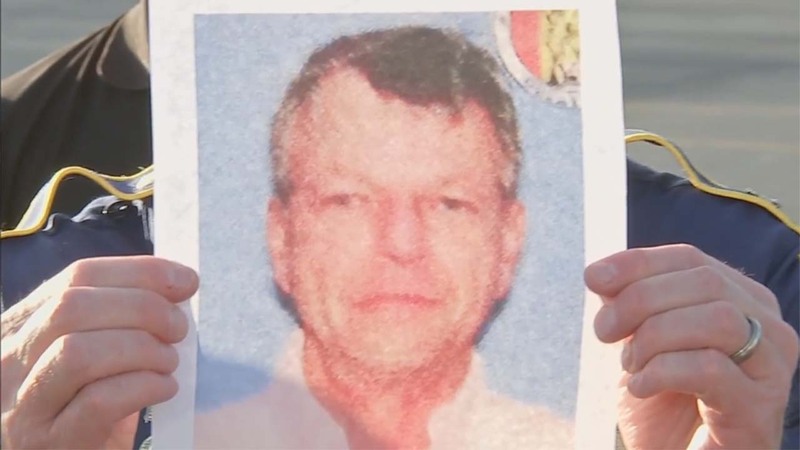 Police said Houser shot and killed two people and wounded nine others before fatally shooting himself inside an auditorium at The Grand 16 theater in Lafayette on July 23, 2015. Jillian Johnson, a 33-year-old musician and business owner, and Mayci Breaux, a 21-year-old student, died in the shooting. In his 40-page journal, Houser laments the state of the U.S., calling it a "filth farm," and he rants against the news media, national political figures, women, gays and blacks.